Recently I wrote about Jaffe Estate and participated in the fourth annual #CabernetDay with the 2007 Metamorphosis, Jaffe Estate’s Cabernet Sauvignon. 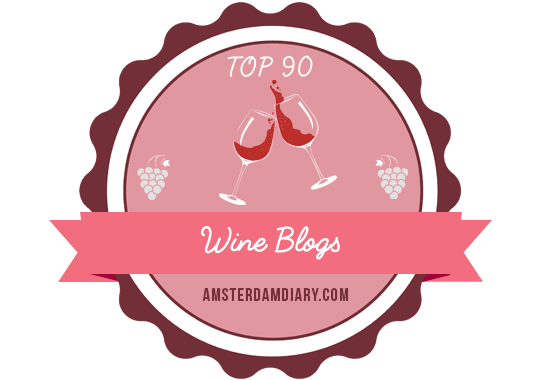 I posted a review of the Metamorphosis as part of a fun, collaborative, he said, she said post with one of my favorite up-and-coming wine bloggers, Uncorked Remarks, so get over there and check it out! Last night, I decided to cook, which is rare for me since I am rather inept in the kitchen. I made a pasta side dish and sirloin medallions. I decided to pair the 2008 Jaffe Estate Transformation with my meal. It’s a blend of 60% Cabernet Sauvignon, 40% Merlot, 100% St. Helena Appellation, 100% Napa Valley, 100% Estate Grown fruit. Like its sister wine, I found it to have benefitted greatly from being in the bottle for a few years. Unlike many Napa reds I have tasted, it’s not a huge fruit bomb, but rather soft and feminine, with aromas and flavors of dark and red berries and a hint of chocolate. On the palate, it’s supple and velvety, with a long, delicious finish. Quite frankly, I couldn’t put it down, so I enjoyed a couple of glasses and imagined myself in St. Helena gazing at the starry night from Jaffe Estate’s adjacent observatory. Both wines were samples graciously provided by the winery. To secure your bottles of Transformation and Metamorphosis, visit the Jaffe Estate website, where they are still offering a three-pack special of the 2007 Metamorphosis, 2008 Transformation, and 2009 Transformation. Here’s to captivating wines paired with heavenly skies!